JACKSONVILLE, Fla. - The Jaguars and the Houston Texans will play one of their two division rival clashes for the 2019 season in Week 9 at London's historic Wembley Stadium, the NFL announced Wednesday. The game will be at 9:30 a.m. on Sunday, Nov. 3. 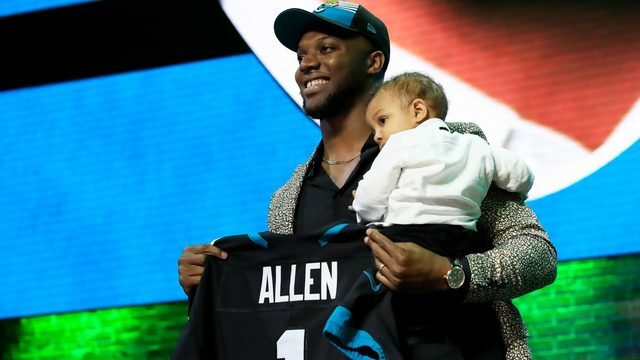 The Jaguars, who are 3-3 in London and have won three of their last four games at Wembley Stadium, will appear in their seventh game in the NFL’s International Series. The NFL will stage four games in London and one in Mexico City next season, with the Jaguars, Chargers, Rams, Raiders and Buccaneers serving as hosts. 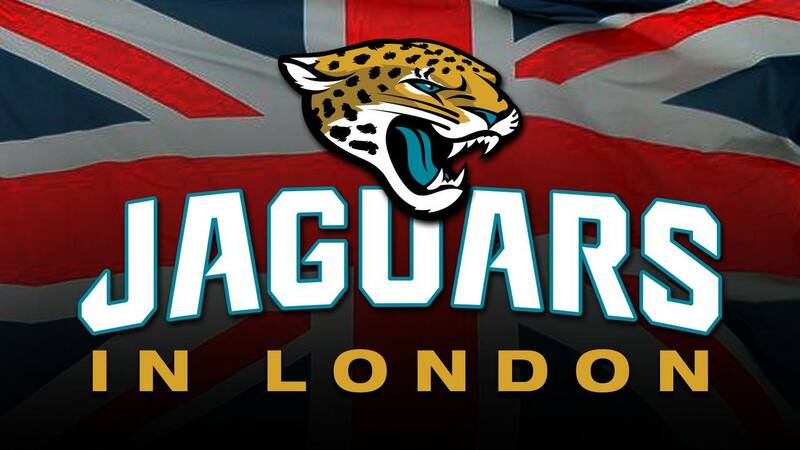 The Jaguars, who have had a deal to play annually in London since the 2013 season, continue to grow their footprint in the United Kingdon with over 90,000 registered fans. They are the third most popular NFL team in merchandise sales in the UK. Fans interested in following the Jaguars to London can book Official Fan Travel Packages through the team's new partner, On Location Experiences. Packages will include hotel accommodations, pregame brunch on Sunday, game tickets, guided tours around London, deluxe transportation, official souvenirs and more.